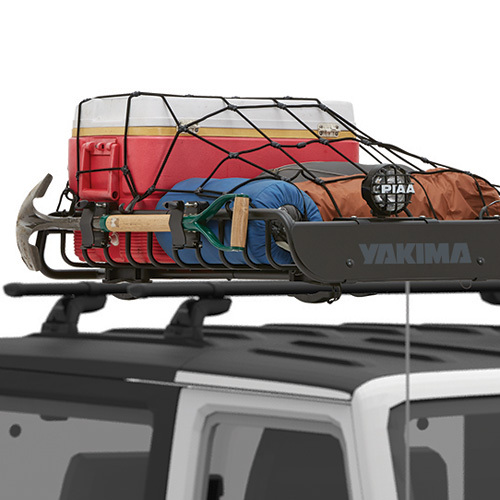 Saves roof rack space for bikes, boats, boards, etc. 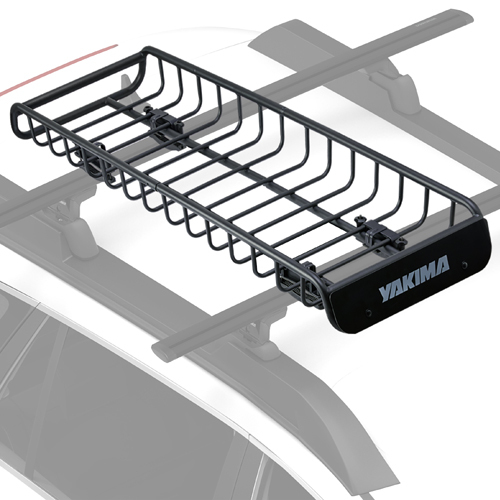 Dimensions: 58" x 23" x 6"
The Yakima 8007014 Skinny Warrior Cargo Luggage Basket for Car Roof Racks, Truck Racks and Trailers adds additional cargo capacity to your roof rack while using minimal crossbar space. 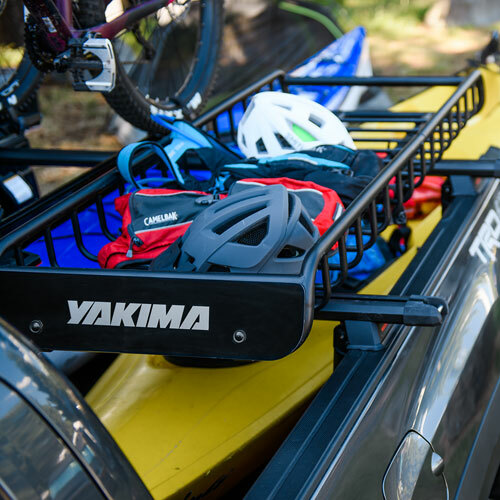 The Yakima Skinny Warrior is especially useful when carrying additional gear like bikes, kayaks, boards, etc. 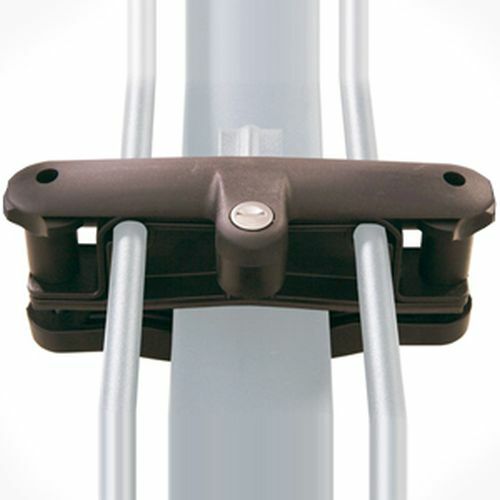 Universal mounting hardware fits on Yakima, Thule, Rhino-Rack and most factory crossbars. The Skinny Warrior has a substantial carrying capacity with interior dimensions measuring 58" long x 23" wide x 6" high. 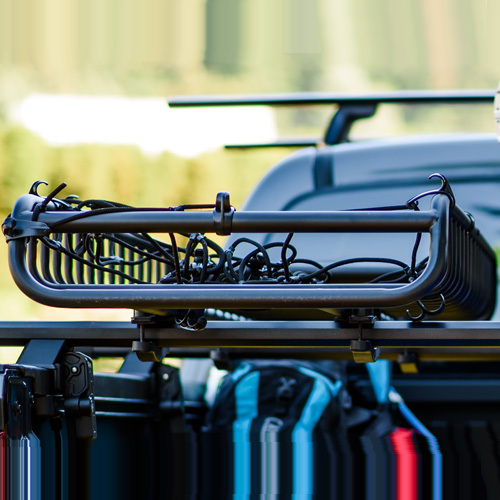 Skinny Warrior's weather resistant, heavy-duty steel construction is extremely durable and lightweight. 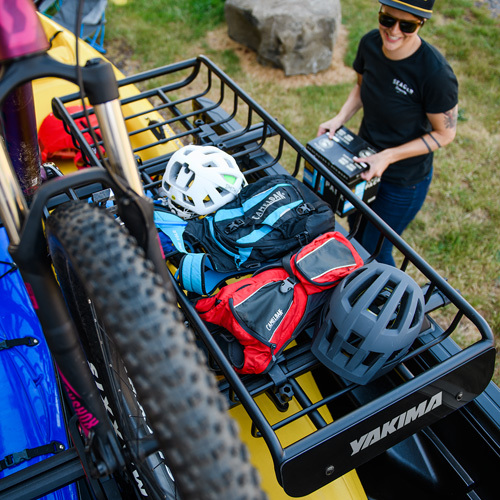 A custom designed Yakima Wind Fairing integrates into the front of the Skinny Warrior Basket to help reduce wind noise, drag and improve mileage. 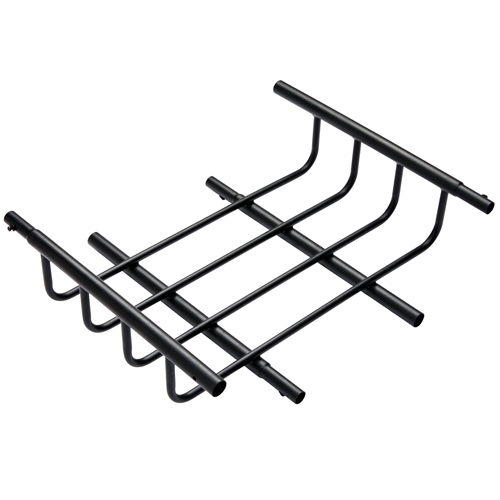 With the addition of the Skinny Warrior Extension 8007016, the Skinny Warrior's length can be increased 16" (sold separately - see below). 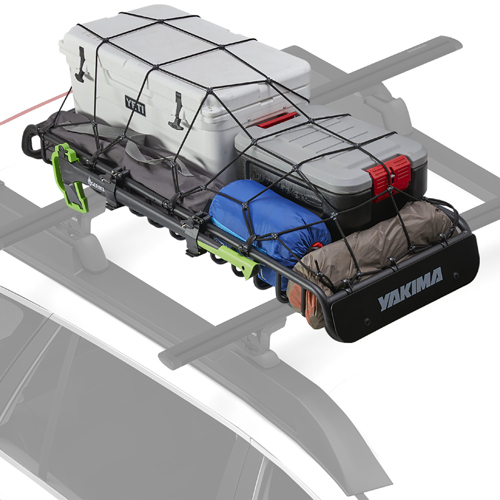 The Yakima Skinny Warrior Stretch Net offers a quick and convenient method of securing your cargo (sold separately - see below). 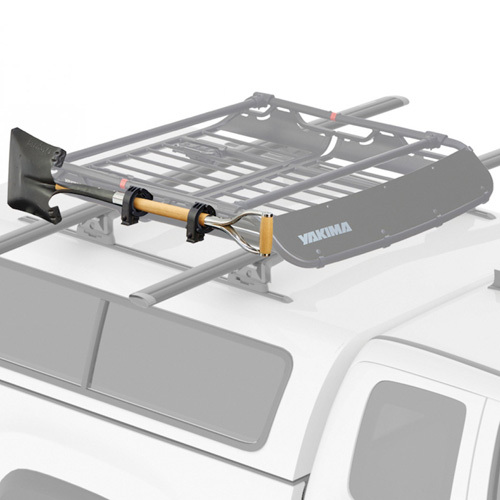 The Skinny Warrior may be locked to your roof rack with the addition of Yakima Locking Brackets (sold separately - see below).